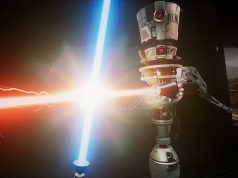 ILMxLAB, the immersive media wing of Industrial Light and Magic (ILM), today revealed at Oculus Connect 5 that they’re producing a series of Star Wars VR experiences for Oculus Quest, the company’s upcoming high-end standalone VR headset. 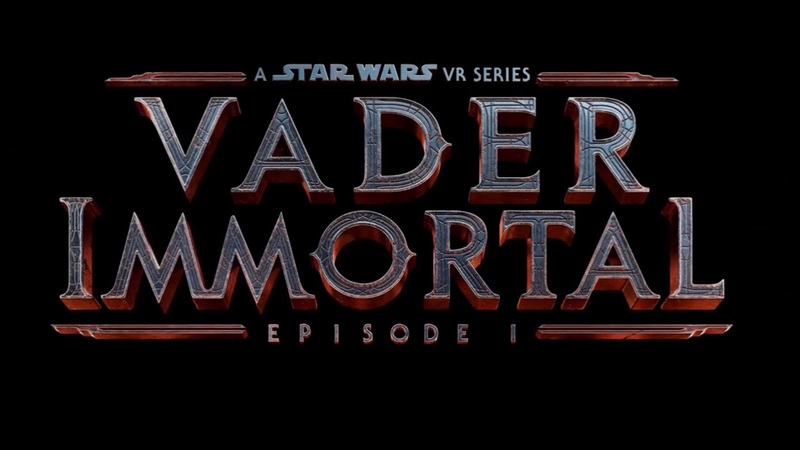 The first in the series, dubbed Vader Immortal: Episode I, is said to come exclusively as a Quest launch title, and follow the exploits of Darth Vader. 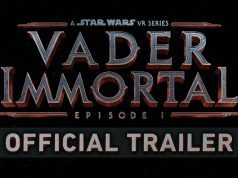 ILMxLAB says it will be part one of a three-part series following Vader. 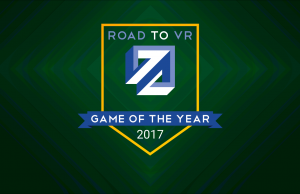 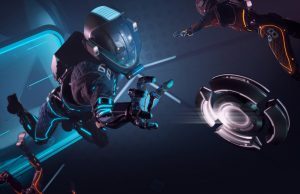 The story, the company says, follows The Secrets of the Empire VR experience which launched at The VOID earlier this year. 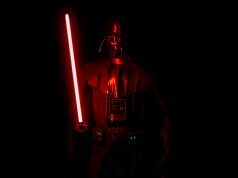 The story is said to take place between Star Wars: Episode III – Revenge of the Sith (2005) and Star Wars: Episode IV – A New Hope (1977). 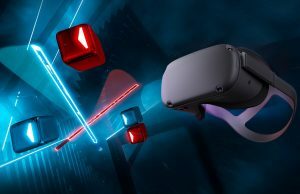 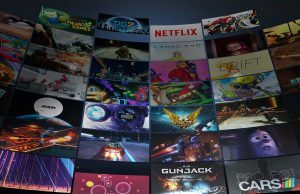 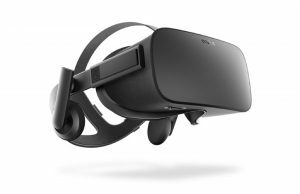 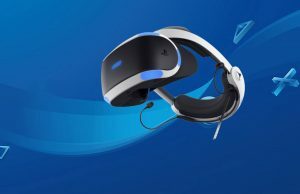 Oculus Quest, the high-end VR headset based on Oculus Santa Cruz prototype, is said to launch sometime in Spring 2019, and start at $400 for the 64GB version. 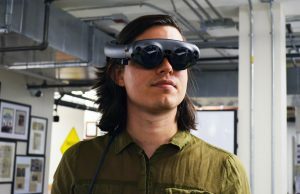 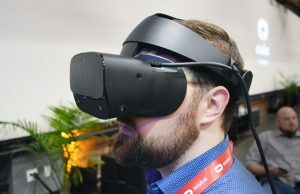 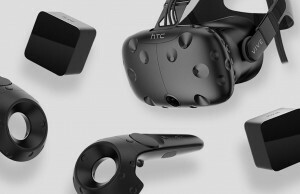 As a standalone headset with positional tracking (6DOF) for both the headset and controllers, Oculus Quest fits somewhere between Oculus Rift and Oculus Go, the company’s standalone VR headset with rotational-only tracking (3DOF). 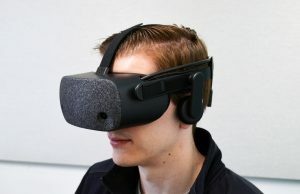 This will sell Ouest headsets for sure. 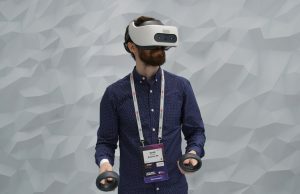 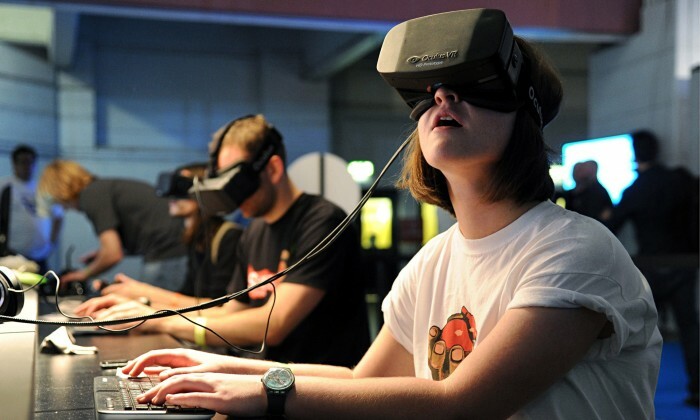 Considering VR is in its relative infancy, the exclusiveness of this should be for a period of time and then opened up, or only a handful of consumers purchasing an Oculus Quest will experience it. 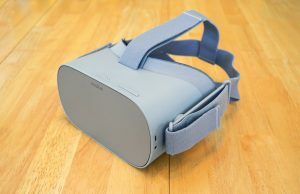 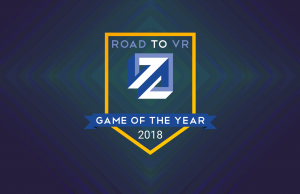 So will this be just for the Quest or can Rift owners play the game? 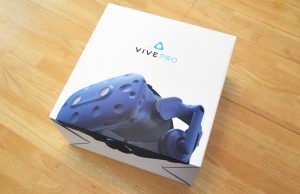 I just got my first VR package (Rift) about a week ago. 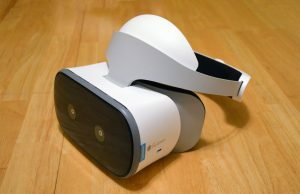 Any chance Witcher 3 to release on Oculus Quest..How about Cyberpunk 2077 (i know its next to impossible even for SD855) Why not toned down versions?